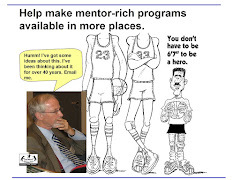 Tutor Mentor Institute, LLC: Solving Complex Problems. No One Promised "EASY"
Solving Complex Problems. No One Promised "EASY"
Last week I posted an article under the headline of "Want to Make A Difference? 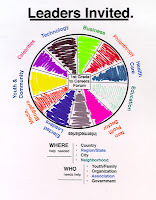 Spend Time in Deeper Learning" and pointed to a "How to Help the World" chart created by a group in the UK. Over the past couple of days I came across an article with the Periodic Table, re-mixed, to show 90 issues that challenge our well-being, locally and globally. The article says this chart was created by "A 17-year-old Indian school girl who came up with an imaginative way to remember all the elements on the periodic table for her science class. She decided to recreate the periodic table to highlight 90 global issues, using the acronym of each element to highlight a particular problem." Read the article and look at the issues she includes. 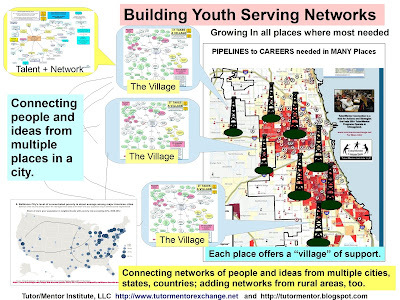 I created the Tutor/Mentor Connection (T/MC) in Chicago in 1993 to try to pull people together to help build and sustain mentor-rich non school programs helping kids in poverty areas move through school and into jobs and careers. 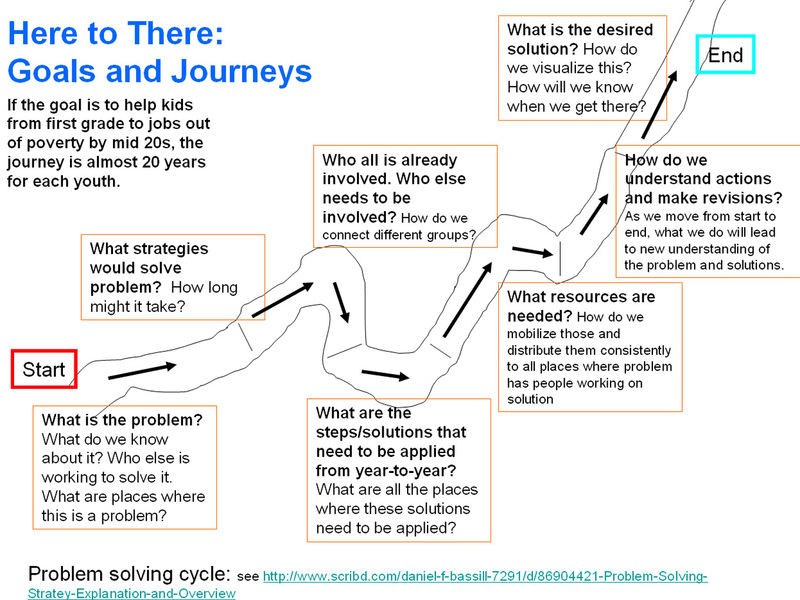 I started writing this blog in 2005 and many articles, like this, share maps and graphics, that focus on how we get from "here to there". I encourage others who talk about problems to spend some time with a pen and paper and try to scratch out their own master plan, then share it on-line as I do. 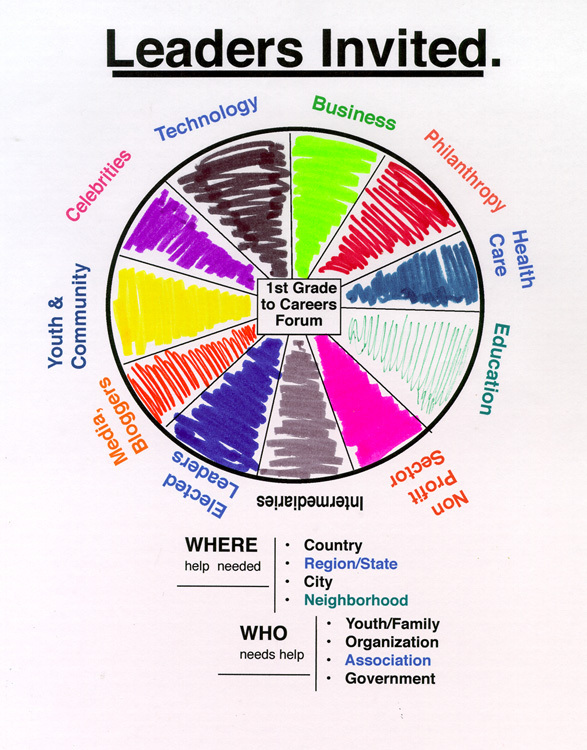 I created the graphic at the right in the 1990s, to recognize that there are many different issues that need to be solved, in Chicago and in other places around the world. Each needs a network of people with various talents and civic reach who are dedicating their time, talent and dollars to solving that problem. The Periodic Table created by our Indian school girl just emphasizes how many different issues there are which require the involvement of many people, over many years and in many places. My goal is to find just a few people who focus on the same strategies that I focus on. With the right mix of talent, and deep commitment, we can change the world....or at least have a small impact. While I'm in Chicago, the third largest city in the US, I've found it really difficult to connect with other people who think the same as I do, and who are willing to commit their time, talent and dollars to working with me on the strategies I've developed. Nor have I found many using maps and graphics on their own web sites, for their own organization, who focus on the same problem. The article about the Periodic Table was shared by Sheri Edwards, an educator from Washington state, via a Connected Learning #clmooc Facebook page. 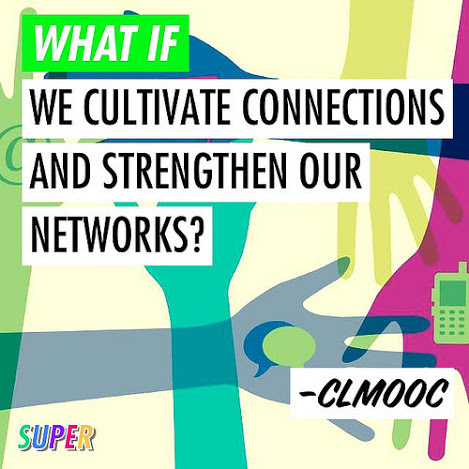 I've written about this group before, showing how I've been connecting and building relationships since 2013 with educators from the US and the world. I've been part of a Webheads in Action group of ESL educators from around the world since 2004. I emphasize this because while there may only be a few people in Chicago who might be interested in the ideas and strategies I share, in big cities around the world, there may be many others who are struggling to find attention and support for the same ideas. 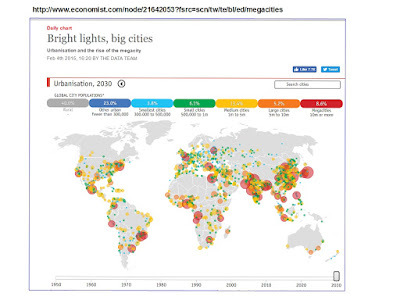 I included this map from an Economist.com article, in this article on the MappingforJustice blog. Every one of my articles, Tweets and Facebook posts is an invitation seeking some who will respond. This graphic illustrates a goal of finding leaders from different sectors. This talent map illustrates the same idea, with more detail. 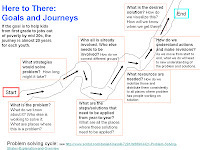 I created this 4-part strategy map and this article to illustrate a problem solving strategy that I have been building since 1993. It starts with "what do I know about the problem? Then, "What can I learn from others?" 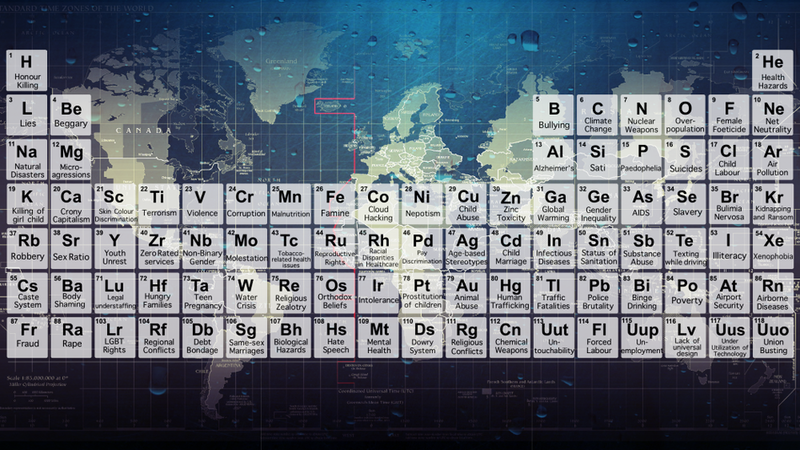 This strategy, or a version of it, needs to have owners who focus on each of the 90 global issues described in the Periodic Table map shown above. Such groups need to be forming on line, and in each of the major cities of the world, and in each country. They need to be connected so that people can draw ideas from other sectors, and that people in different sectors can collaborate on building tools that can be used in each place, and in each sector. This needs to be supported by champions and benefactors from around the world. As I said at the beginning, this is not going to be easy. Yet, if we don't try, what future can we expect? Race Riots in Big Cities. Chicago next? Stop the Violence. Where are the Leaders?